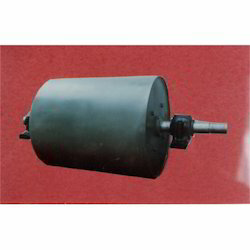 Prominent & Leading Manufacturer from Vadodara, we offer permanent magnet lifter, permanent magnetic rods, magnetic pulley, magnetic rolls, magnetic floor sweeper and magnetic catchers. 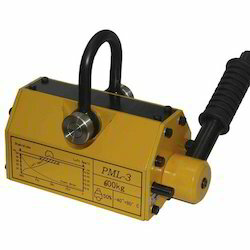 Our offered Permanent Magnet Lifter is designed for safe and efficient transportation of heavy and large workpieces. Mainly used to lift steel plates, blocks, press molds etc. and load/unload in machines during handling operation. Our offered Permanent Magnetic Rods are developed only from superior rare earth magnet that assures superlative performance of the end product. 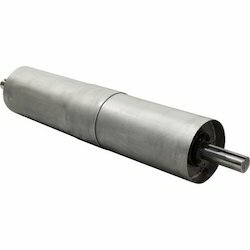 Being one of the reputed organizations in the market, we are engaged in manufacturing, exporting and supplying an exclusive range of Magnetic Pulley that is used to remove the tramp iron and clean the material. As an eminent engineering unit, we are betrothed in offering Magnetic Rolls that used in various types of industrial minerals applications. 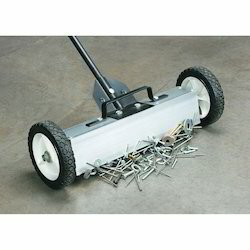 Our offered Magnetic Floor Sweeper is designed for speedy clearing of hazardous ferrous scrap metals which include iron chips, shavings, nails, nuts, and staples etc. 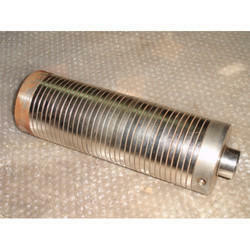 We offer a wide range of Magnetic Catchers. 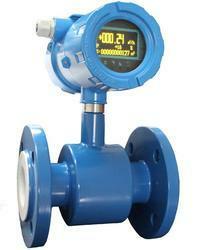 We are offering a wide range of Magnetic Flow Meters. Looking for Magnetic Products ?